Science in Exile is the first documentary to be included in the SF_Aid program. The European Academy of Science Film is an association with the aim of promoting and supporting science films and science film festivals throughout Europe. 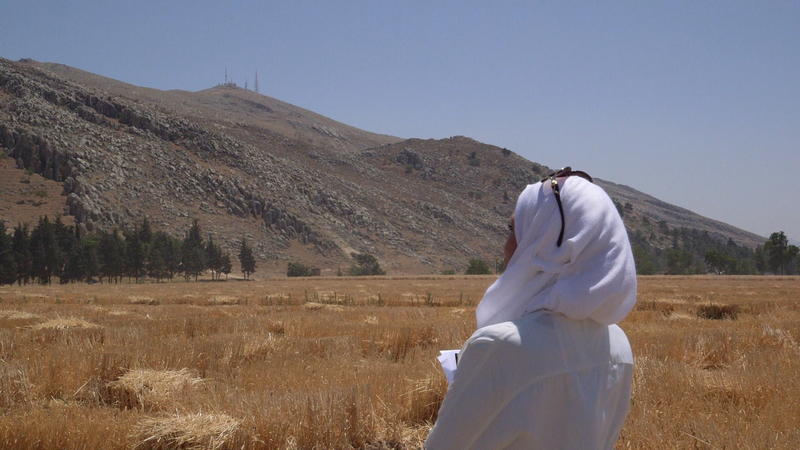 SF_Aid is its program to support outstanding science documentaries, and Science in Exile by Nicole Leghissa is the first documentary to be included in the SF_Aid program (more info here).